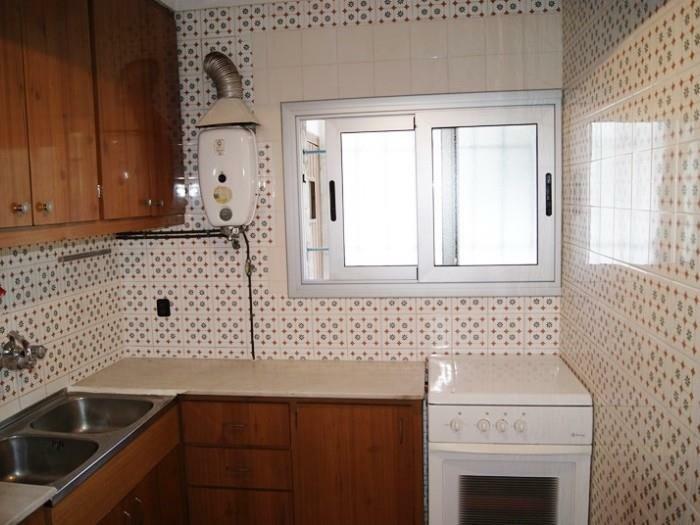 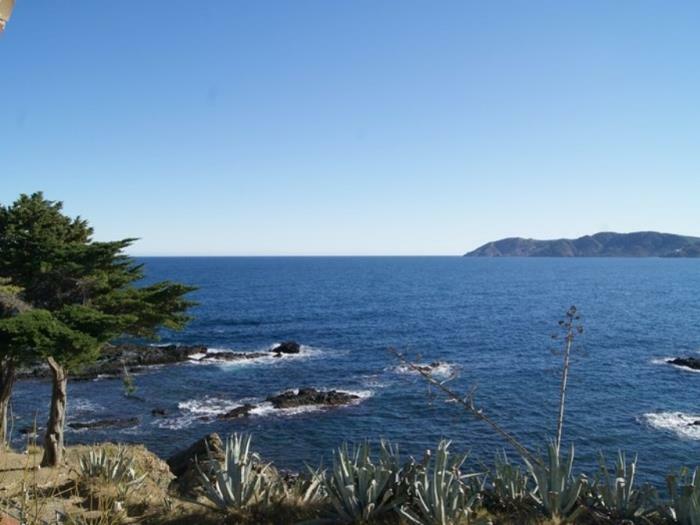 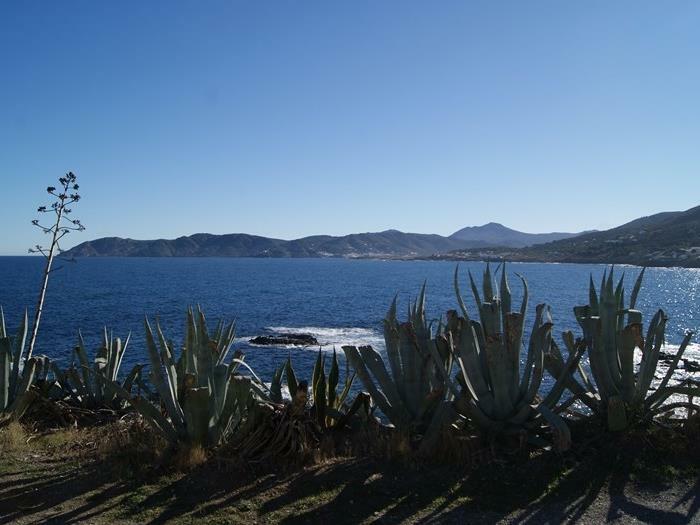 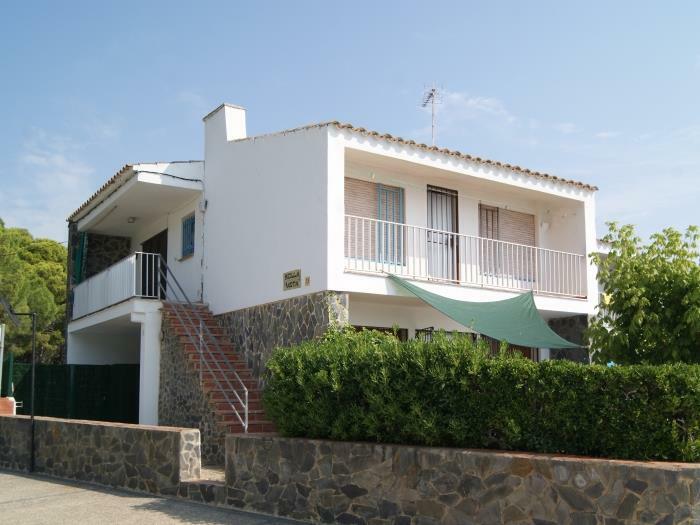 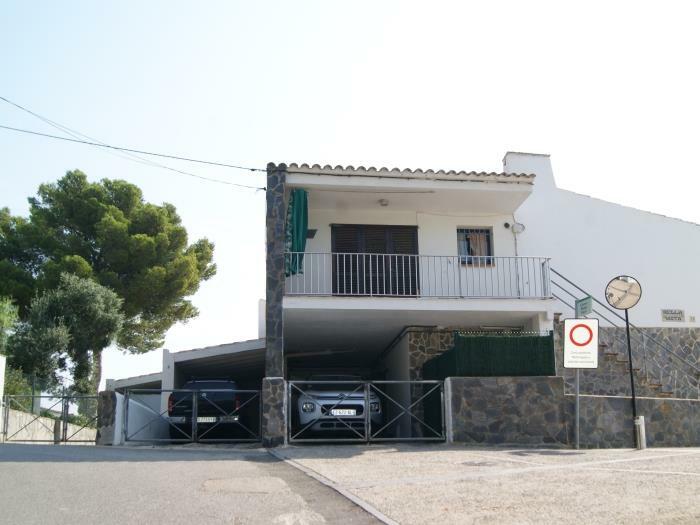 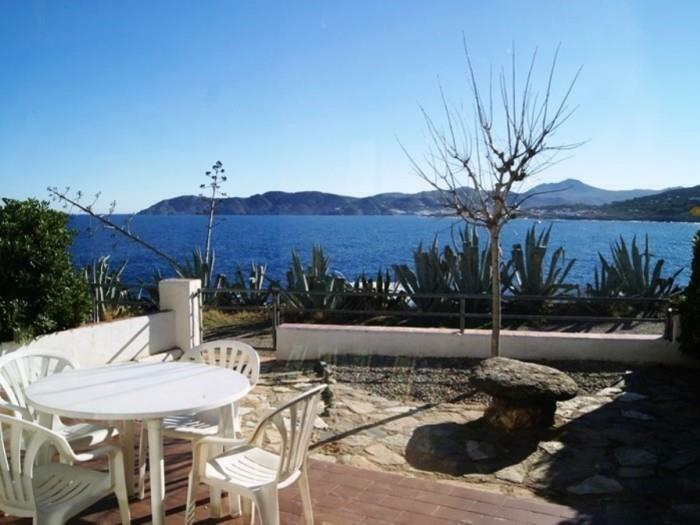 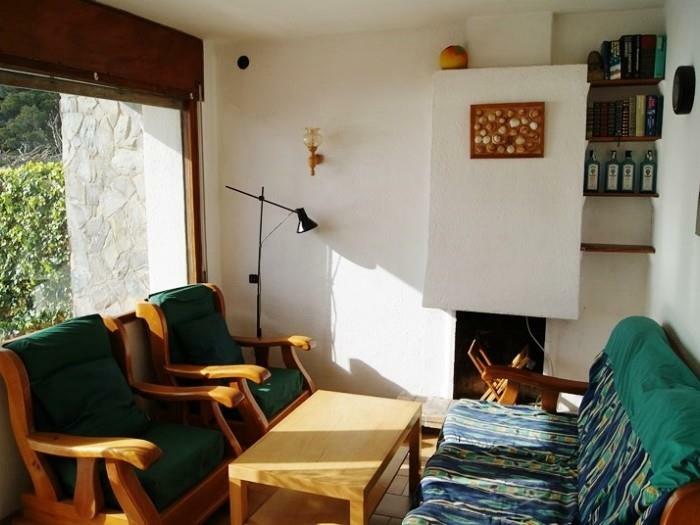 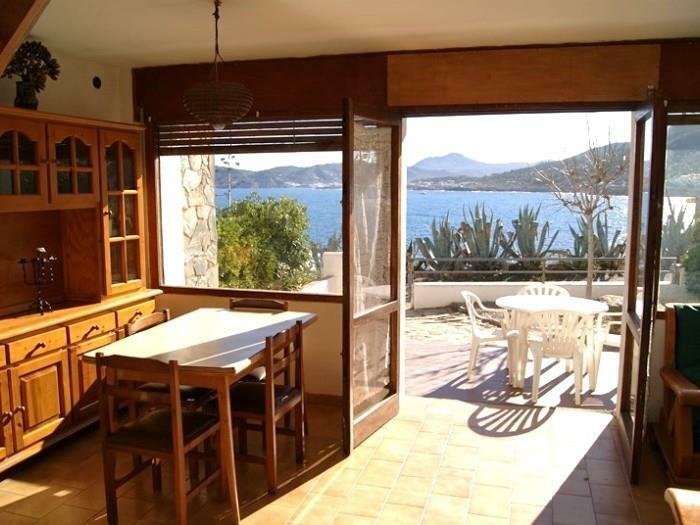 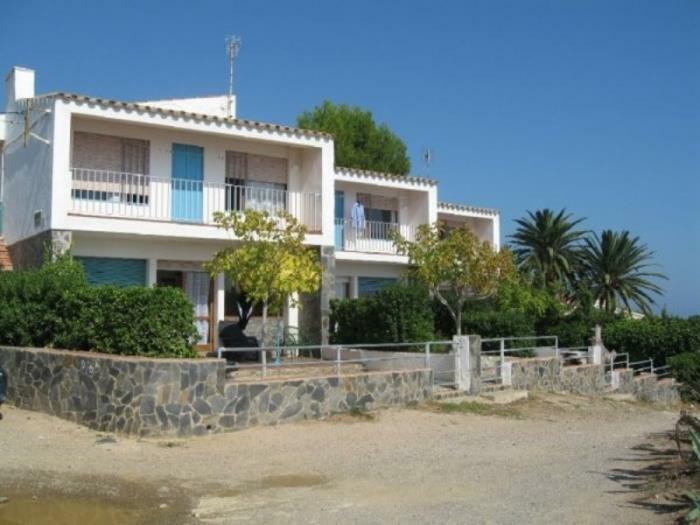 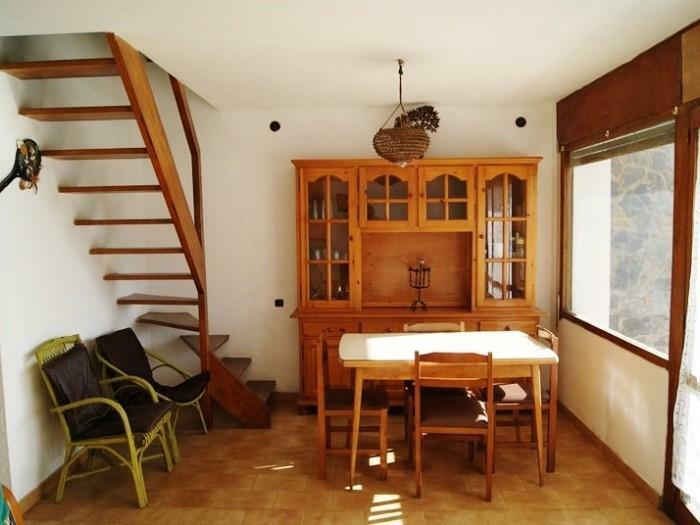 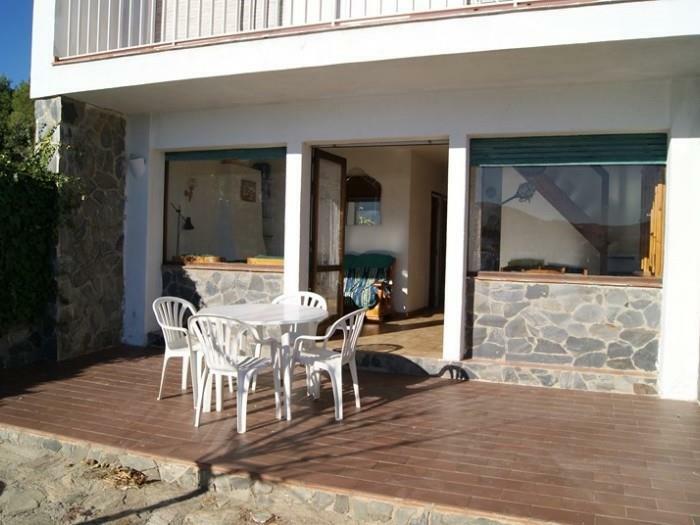 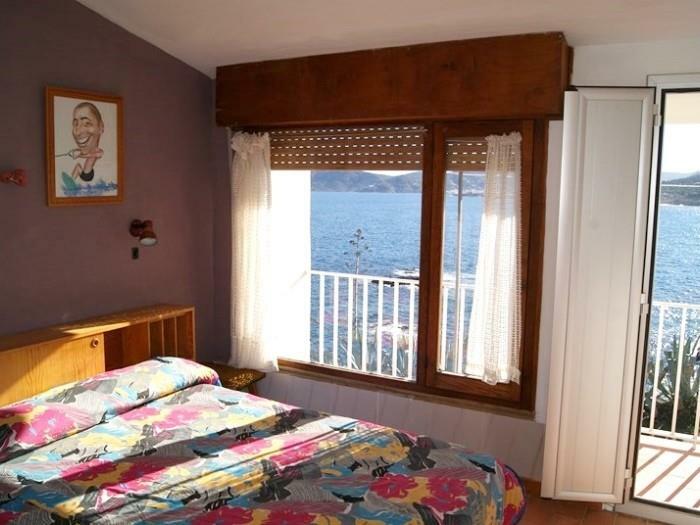 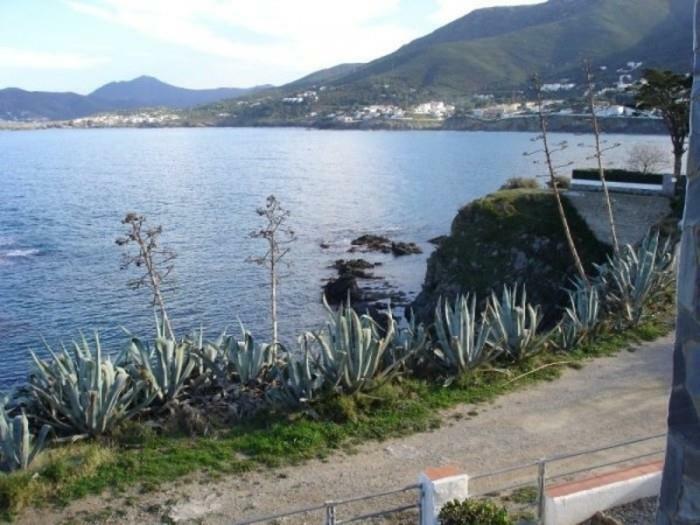 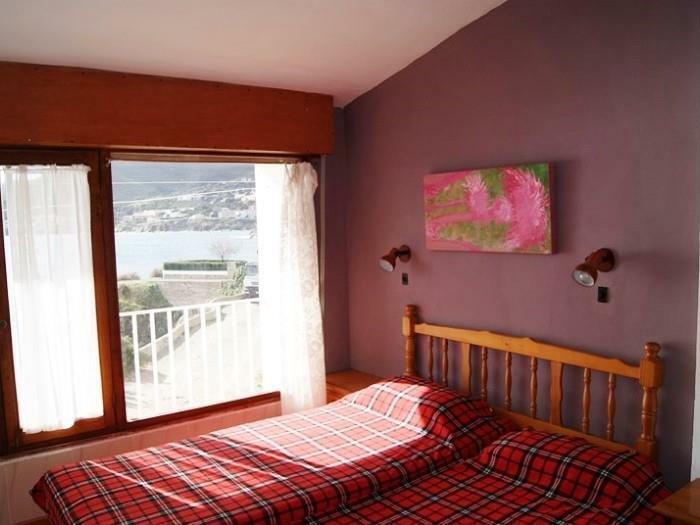 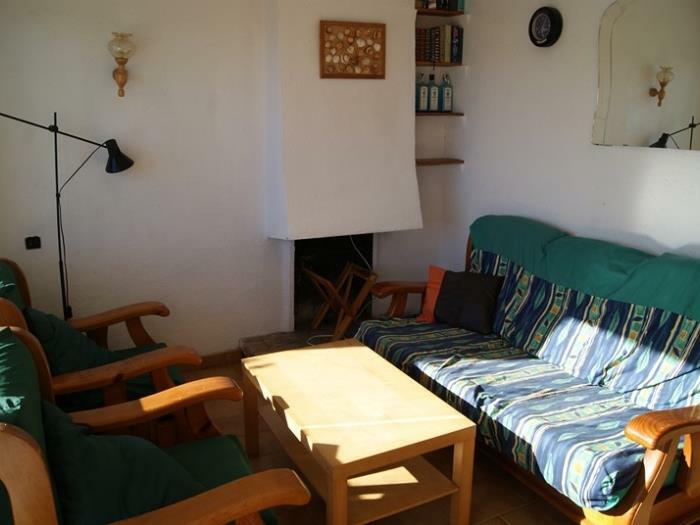 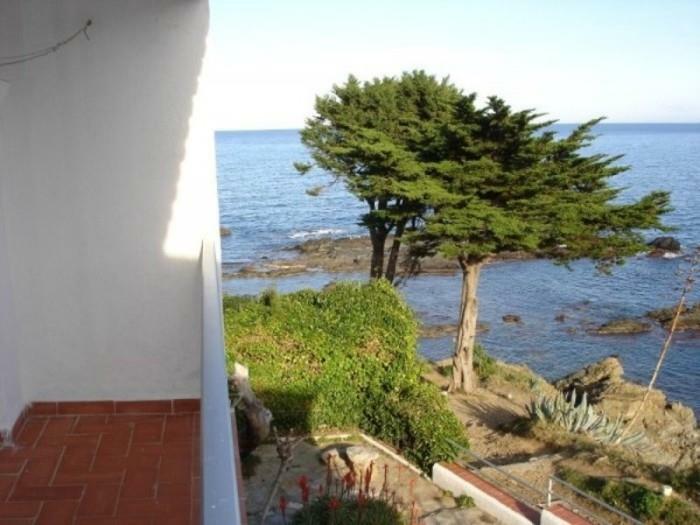 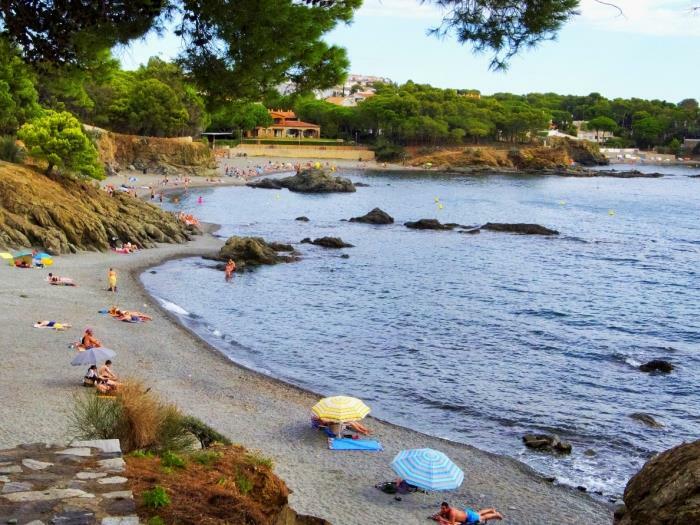 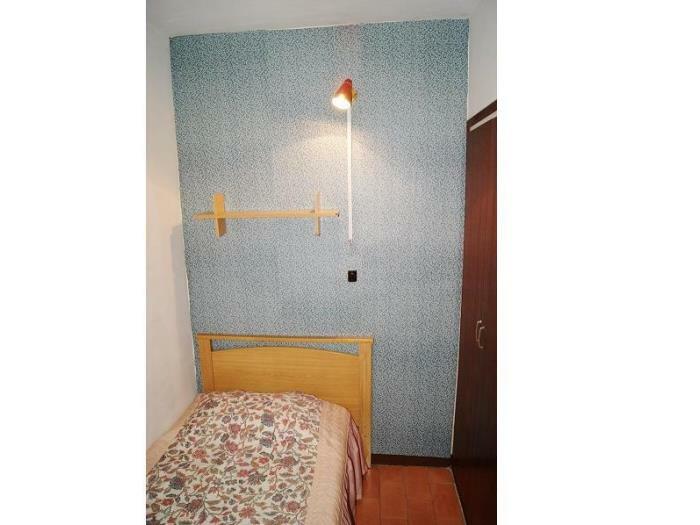 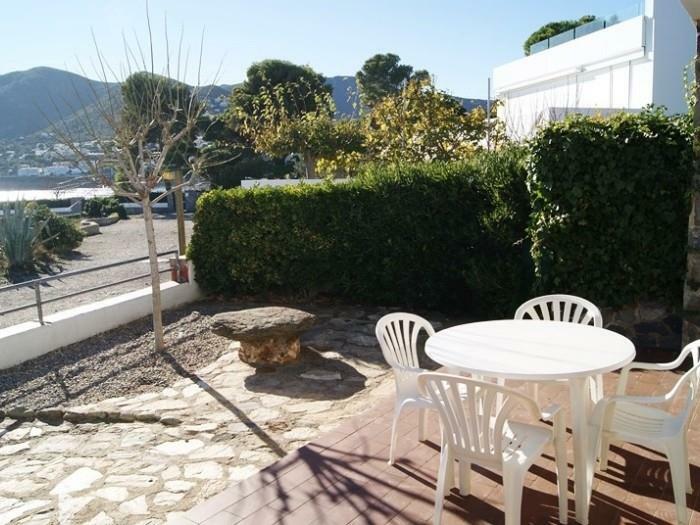 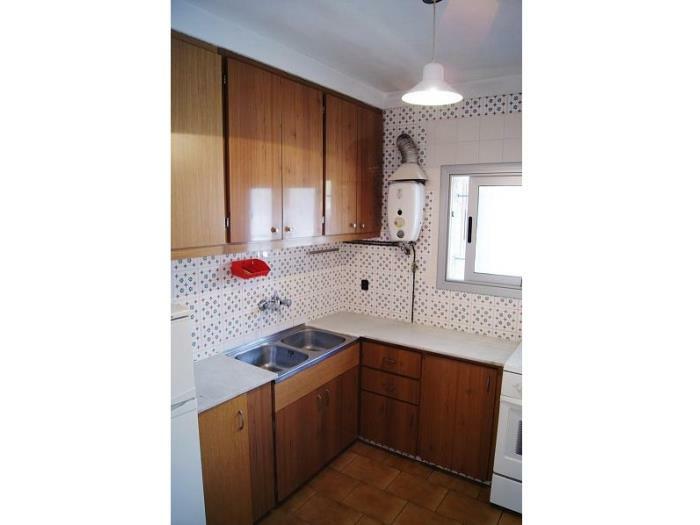 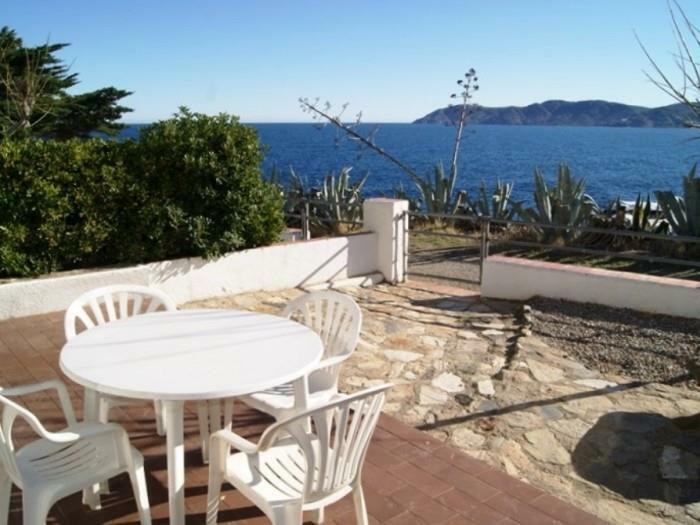 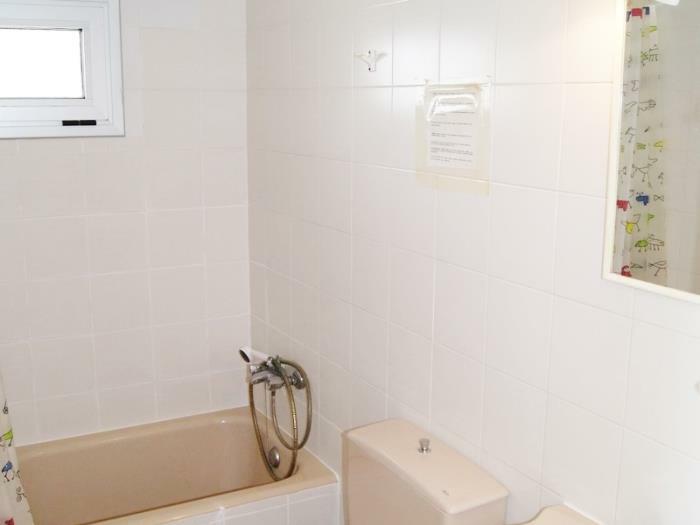 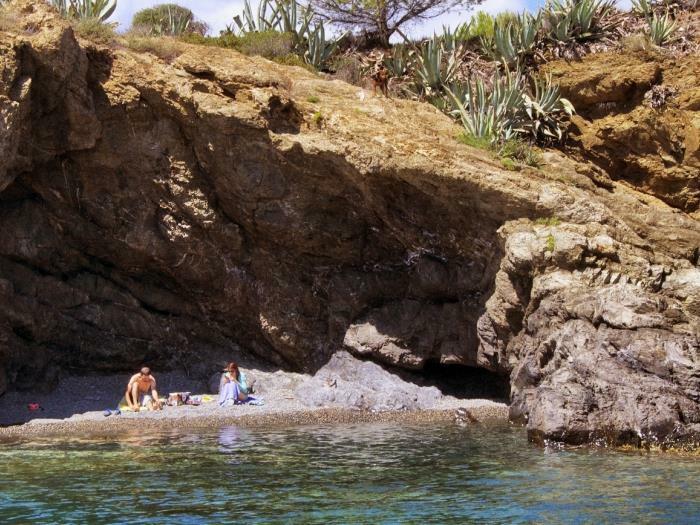 Semi-detached house for 5 persons, on the sea front, privileged location with beautiful views of the sea and the cost, at 10 m from the creeks, at about 200 m from the beach and close to the Harbour, the center and shops. 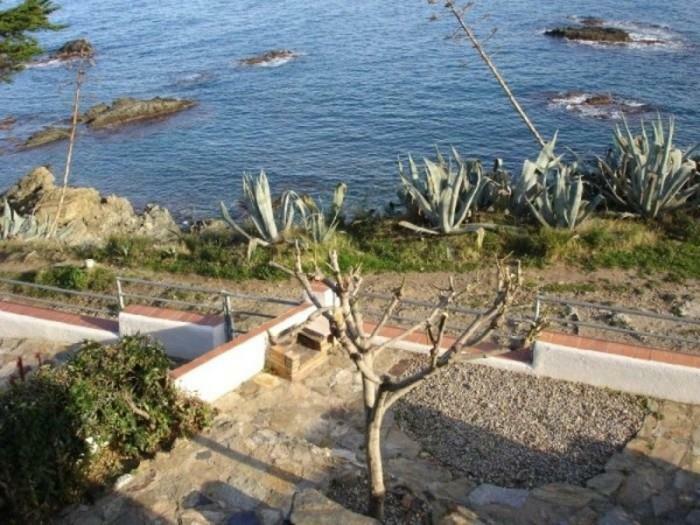 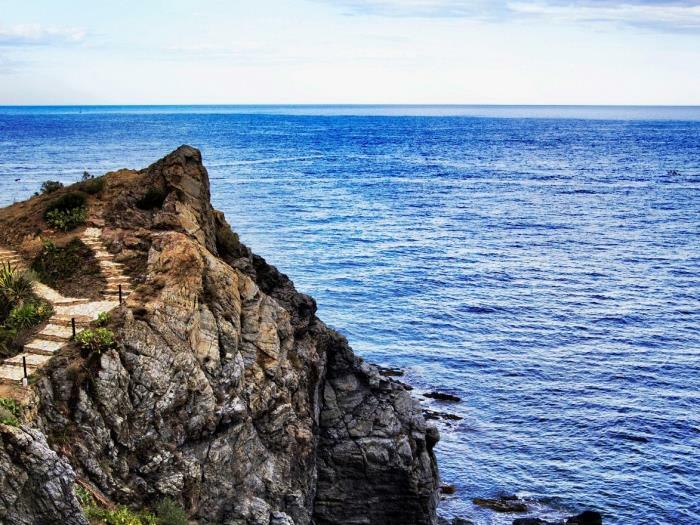 The ground floor has a pleasant terrace with direct access to the sea pathway, living/dining-room, kitchen, single bedroom, bathroom with bath, shower and WC.. On first floor, there are 2 double bedrooms and balcony. 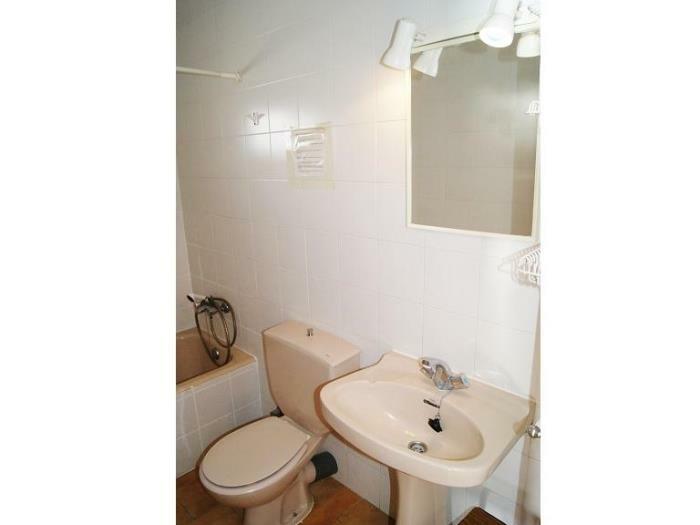 Covered private parkplace.